If you feel adrift in the hardware store when faced with endless types of paint, we feel your pain. That’s because in addition to all those colors, there are different types of paint—and even more types of paint finishes! 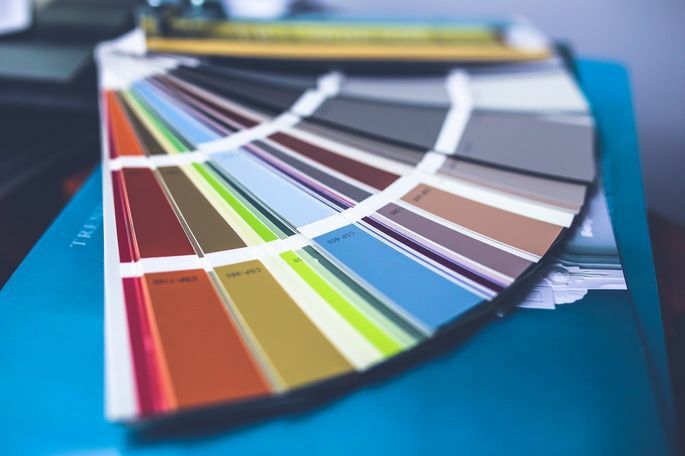 As if that weren’t complicated enough, each paint type has a distinct place and purpose in your home; put the wrong one on the wrong surface, and you’re in trouble. Big trouble! So before you blindly grab a paint can and make decisions you’ll regret, check out this essential primer (get it?) on types of paint and finishes, and the pros and cons of each. Pros: Latex paints, which are water-based, are the main type in use on nearly every surface in the home, according to Sara Chiarilli, an interior designer with Artful Conceptions. And for good reason: Latex is easy to roll on, cleans up with soap and water, and dries quickly. Cons: This type isn’t quite as durable as oil-based paint. And if you’re using latex paint on wood (cabinets, trim), you’ll have to sand carefully—it can peel or crack if applied to a rough surface. Pros: Oil-based paint is the hardest and most durable choice. “This type, especially in semigloss, is excellent for trim and moldings in the home because it dries with a beautiful, rich finish,” says Karen Gray-Plaisted of Design Solutions KGP. Cons: Frankly, it stinks, says Darla DeMorrow of HeartWork Organizing. Until it dries, that is. The smell during application can irritate the eyes and cause breathing problems. In the past, working with oil meant you had to open windows to air out the fumes, but today’s low-odor paints, made without volatile organic compounds, have solved this problem. Oil-based paints also take a long time to dry, and the cleanup for brushes and other materials requires turpentine. Also keep in mind that while oil-based paints are pretty to look at, more and more they’re being replaced by water-based products. In fact, many companies (such as Dunn-Ewards with its Aristoshield line) have developed water-based paints that sport the look of an oil-based finish. Aside from the type of paint you use, you’ll have to choose a type of paint finish, which determines how shiny (or not) it looks once it’s dry. Both oil-based and latex paints can be found in every type of finish. However, oil-based paints tend to come in semigloss and glossy, while latex is usually applied with a matte/flat to semigloss finish, says Gray-Plaisted. 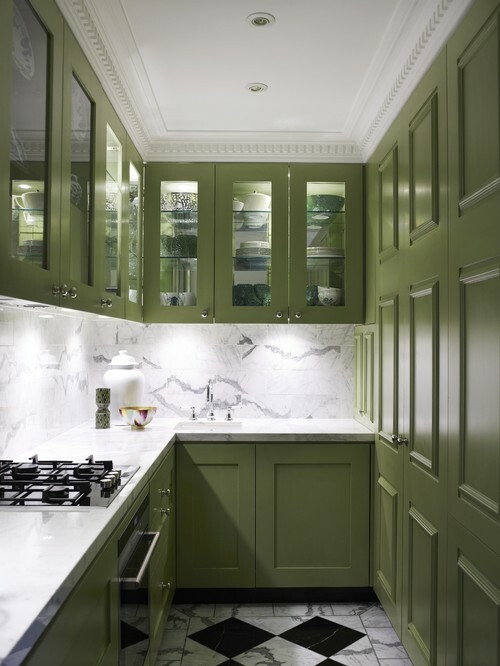 Here are the types of paint finishes, as well as the best places to use them. Matte or flat: This finish is often used on walls and ceilings or in low-traffic areas because it doesn’t stand up well to rubbing or cleaning. Matte/flat finishes don’t reflect light, making it an ideal pick to hide small defects such as cracks or bumps. Eggshell: Surprise! It’s similar to the sheen on an egg, and it’s a little shinier than the matte finish. “This one is very popular for walls because it has a little luster and is ‘wipe’ clean,” says Gray-Plaisted. It also reflects some light, so it’s a good choice for interior hallways. Satin: This finish has a smooth, velvety look with more gloss or shine than eggshell. It’s commonly used on window and door trim, but because most manufacturers formulate satin-finish paint to be able to stand up to some rubbing, it’s a solid option for bedroom or bathroom walls. Semigloss: Mostly applied to baseboards, molding, cabinets, and built-in shelving in bathrooms and kitchens, semigloss dries to a nice sheen without being too shiny, and it stands up to repeated scrubbing. Semigloss can be used on walls and ceilings, but, because it reflects light so well, proper surface preparation before painting is key. It will show minor imperfections in a wall’s surface. 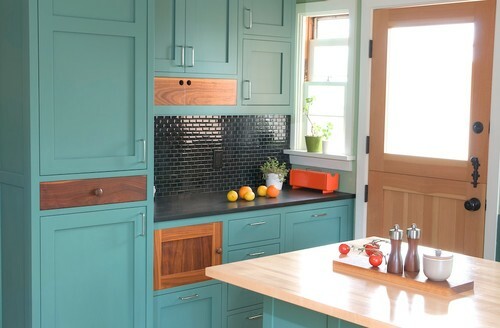 Glossy: You’ll want to use this finish in stand-out spots such as trim, cabinets, and furniture because it’s similar to a plastic or vinyl coating. But because of the shine factor, prepping the piece (sanding, scraping) before painting is necessary. 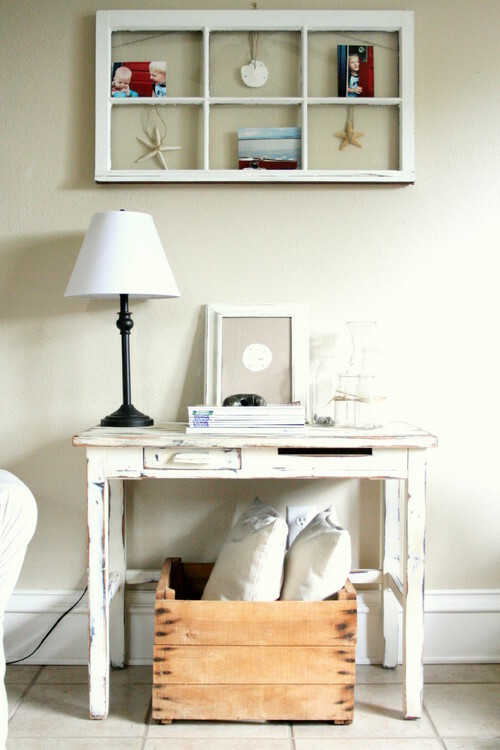 A newcomer to the field, milk paint is a water-based paint made from milk protein and lime. 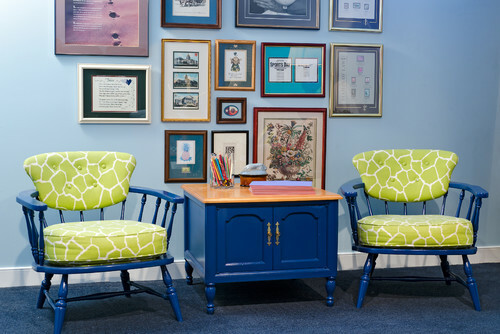 Mostly found at boutique companies (Annie Sloan, Amy Howard, The Old Fashioned Milk Paint Company), this paint is often used on furniture because it’s designed to show brush strokes. “It’s quite popular if you’re going for a rustic look,” says Chiarilli. Milk paint’s point is to give a piece character and bring out imperfections, so the application doesn’t have to be spot-on, adds Gray-Plaisted. A paint job’s cost has many variables, including the size of your rooms, the detail work involved, and the number of colors you plan to use. If you’re hiring a pro, “some painters charge per room, so $400 to $500 is a typical kind of fee,” says Reba Haas, a real estate agent with Team Reba of Re/Max Metro Realty in Seattle. Looking to paint the interior of a whole house? “A small home that’s 1,000 to 1,600 square feet might run $1500, and a 2,000-square-foot home will set you back about $2500,” says Chiarilli. If you’re going the DIY route, you’ll just pay for your own time and the paint, which will start at around $200 per room. 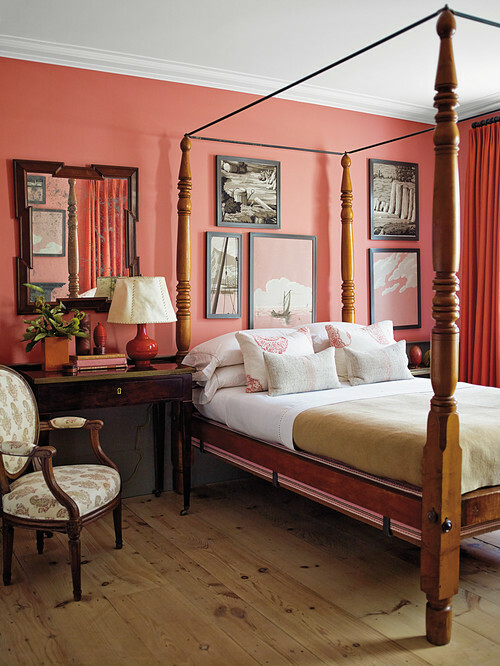 Here’s more on how to paint a room like a pro. Murray Anderson contributed to this post.